Sometime back, a friend had invited me at the launch of a new product made by his company. The product was a tiny sized refrigerator that could fit in a car trunk. It worked on a physical phenomenon known as Peltier effect, discovered by a French physicist Jean Charles Athanase Peltier, in 1834. This effect tells us that when we apply an electrical voltage between two electrodes connected to a sample of semiconductor material, a temperature difference results. It is easy to see that this phenomenon can be useful when it is necessary to transfer heat (cooling) from one medium to another on a small scale. The effect has its practical applications in use. Devices based on Peltier-effect are used for thermoelectric cooling in electronic equipment and computers when more conventional cooling methods are impractical. However manufacturing a tiny refrigerator based on Peltier effect was indeed something novel and revolutionary and had the potential that would have turned the refrigerator industry stand on its head. While launching this product, my friend had launched a huge media blitzkrieg with full page advertisements in news papers. He had arranged a gala dinner for press and others. There was no commercial TV then and hence he could use TV or radio for advertisements. Unfortunately the whole plan collapsed, when first time users found out that the cooling by the refrigerator was so ineffective that it could not even chill few cans of beer. People who had bought these gadgets initially, soon returned them and the entire project just bombed creating huge losses for my friend and he required a few years in future, to recover from the setback. However, my friend being a shrewd businessman, had realised that the product had bombed because it was not up to the specifications. The advertisements and the public relation efforts made by him were no way responsible for the debacle. The advertisement agency, that created the newspaper advertisements was also not at all responsible at all. The entire fault belonged to him and his organization. I am much reminded of this episode today after reading a news item which says that the grand old political party of India- known as Indian national Congress party- which received a massive drubbing in the recently concluded India's general election, wants to blame the advertising agency for its debacle. 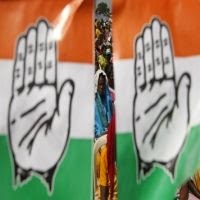 Congress party, before the polls, had appointed “Dentsu”, a Japanese communication agency to handle the party's poll advertising account at a whooping cost of Rs. 6 Billion (Rs 600 Crores). The advertising agency was given the task with a primary objective, that was to position Vice president of the party Mr.Rahul Gandhi, as a young and dynamic leader out to empower the common man. As the poll propaganda and canvassing ended on 10th may 2014, it was felt by everyone including Congressmen, that “Dentsu's” campaign was nowhere as effective as that of its principal rival, Bharatiya Janata party for whatever reasons. 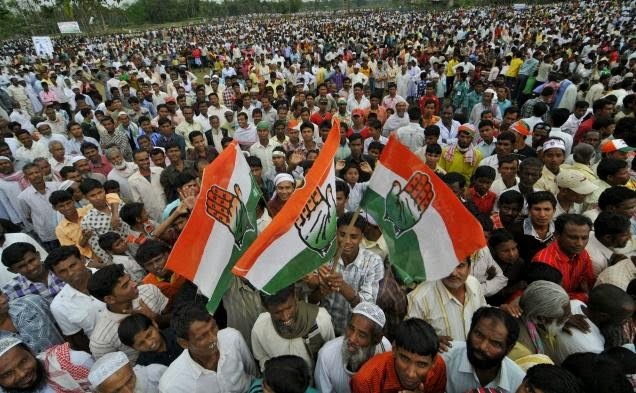 Few days later, when the results were out, the congress party came up with the worst ever performance and was given a severe drubbing by the rival. 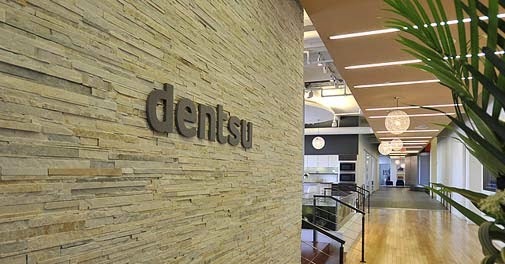 "Dentsu cannot be absolved of the blame for the debacle. They not only charged a premium for the creatives, but they also released ads at an abnormally high premium in connivance with various media houses,"
"All the financial negotiations were in line with the services we had committed to offer via a rigorous and transparent process, and agreed to before the commencement of the campaign. Apart from Dentsu India, there was another agency hired by Congress for ad releases. All rates... were tripartite involving the client, agency and media houses/third-party service provider." What the Congress leader has said is perhaps the most ridiculous statement that could come from a political party having lost an electoral battle. It is obvious that the advertising agency basically would write the scripts, create layout for advertisements, arrange interviews and so on on the basis of inputs given by its clients. It can never be considered responsible for the contents of the advertisements. They have to come only from the advertiser itself. If Mr. Rahul Gandhi's TV interview had turned out to be a flop show, the agency arranging the interview can not be blamed. Similarly if India's millions have found the Congress advertisements insipid, pompous and unreal, that can not be the responsibility of the advertising agency, people must have found them dull because the content provided by the party must have been dull and non enthusing. I would consider this thinking on part of the Congress party like shooting the messenger for bringing in bad news. Congress should do some introspection and try to find out, where things went wrong and who was responsible. Why blame the advertising agency? In any case, there is no need to hurry. They have plenty of time available on their hands.